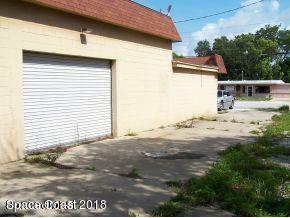 Prime commercial store front property. 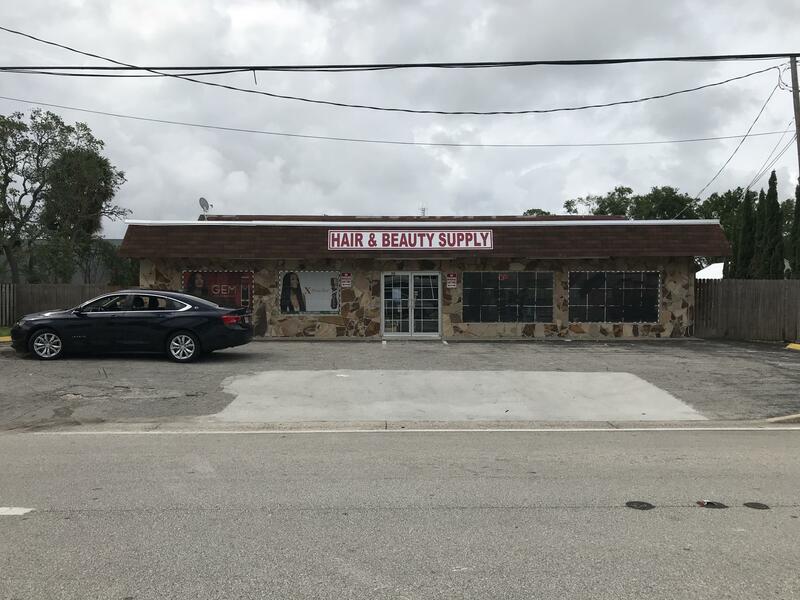 Current tenant is operating a beauty and salon product store and would like to remain in place if possible. 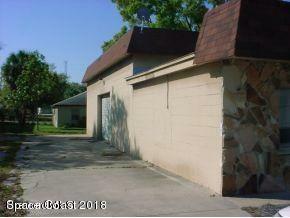 Seller also has a home located directly behind the building that can be purchased separately.  Making this convenient to run your business and live nearby. Great traffic flow at this location. Easy to find spot.